Finding Support and Community as a Homeschool Parent – Help in finding support and a sense of community as a homeschool parent. FREE Charlotte Mason Homeschool Planner – Use this Charlotte Mason Homeschool Planner to plan out your homeschool year. 6 Signs That You Are Doing Too Much In Your Homeschool – Read about six signs that you may be doing too much in homeschool. The Ultimate Guide to a Happy and Successful Homeschool Mom – This ulitimate guide will help homeschooling moms get back on track! FREE Summer Adventure Journal- 50 FREE Or Cheap Adventure Ideas – Grab this free Summer Adventure Journal for your homeschooler to use as they try out these free summer adventures. Save 40% off at Homeschool Adventure’s Back to School Sale – Get the popular Philosophy Adventure™ along with other Biblical worldview resources for a great deal. Tips For Earning Money for Your Homeschool – Learn how to get creative with homeschool spending, and to earn money for your homeschool with these easy tips. What does year round homeschooling look like? – Do you homeschool all year round? Have you been thinking about it? Top Five Tips for Large Family Homeschooling in a Small House – Learn about the top five tips for large family homeschooling in a small house. 10 Steps for Planning your Homeschool Year – Check out this ten step method for planning your homeschool year. FREE Four Year High School Planning Forms – Use these forms to help you get organized and plan all the courses your high school student will need. 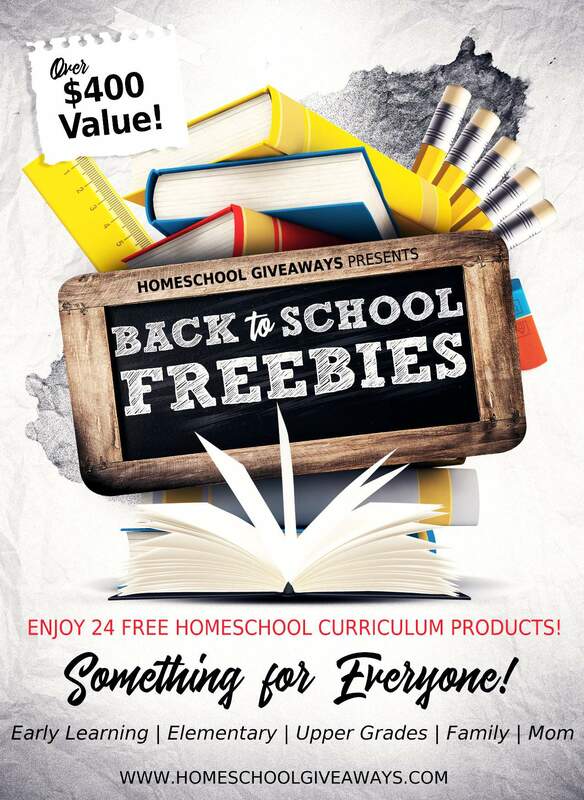 24 Back to School FREEBIES – $400 Value (Limited Time Only!) 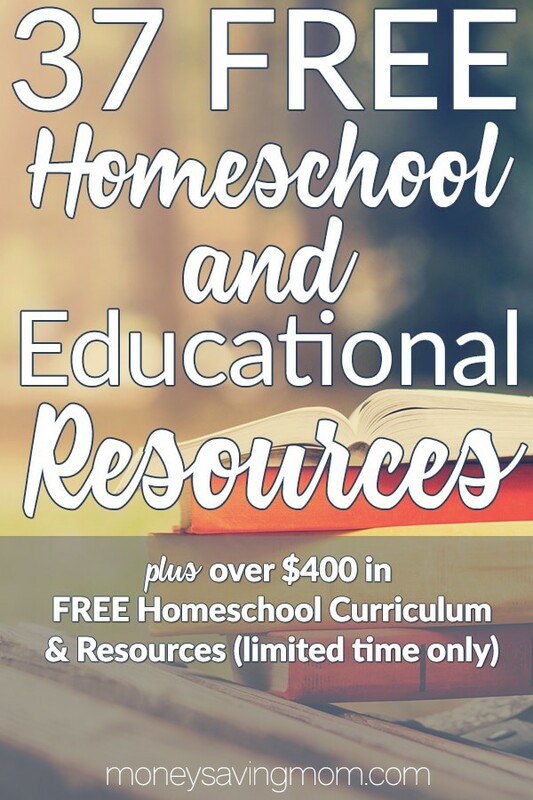 – It is that wonderful time of the year again when we offer a huge bundle of FREE homeschooling curriculum and resources! FREE Shark Matching and Fact Cards – Use these free shark matching fact cards to go alongside this unit study on sharks. FREE Weather Chart Printable – This free weather chart will help your child track the weather for each day of the week. Airplane Preschool Printables – If your preschooler loves airplanes then they are going to love this learning packet. This airplane themed pack includes trace pages, cards, math sheets and more! How to Teach Journal Writing in Preschool – If you are teaching your preschooler to write, then this help is excellent for getting them accustomed to homeschooling early on. How to Teach Counting – Try these five simple activities to teach your toddler or preschooler to count using one to one correspondence. FREE Preschool Alphabet and Letters Worksheets – Is your preschooler ready to start learning? Use these free 26-page preschool alphabet worksheets to help. Ocean Preschool Pack- FREE Printables – Check out this ocean printable pack for your preschool and kindergarten homeschoolers. The printables include tracing, vocabulary words, patterning, word identification, and much more. The Best Ocean Unit Study for Kids- FREE Printables -These ocean activities and printables are amazing to recall those great experiences. Use these resources to explore Marine Biology, under the sea activities, loose parts play and more. 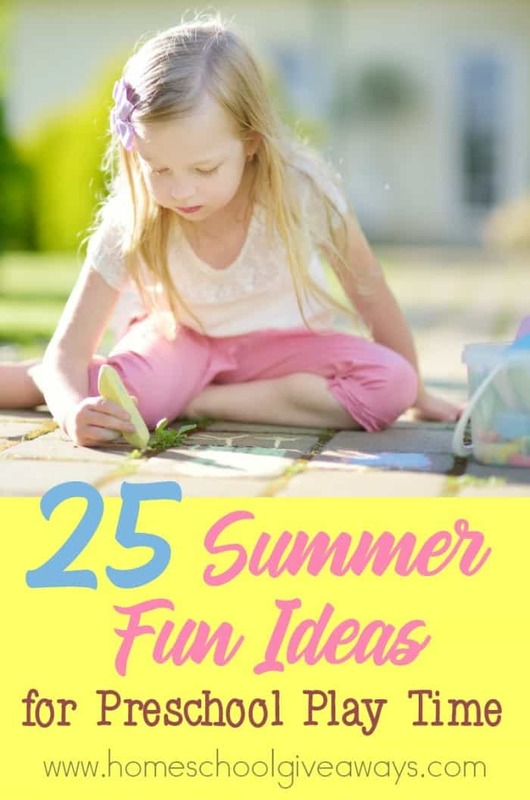 25 Summer Fun Ideas for Preschool Play Time – If you are looking for some ideas to keep your preschoolers occupied this summer you must check out these 25 ideas that are perfect for preschool play time. FREE Division No Prep Packet – This free division no prep packet introduces 8 fun and effective ways to master division facts. Understanding Dyscalculia- Making Sense of Numbers and Math Concepts – Understand dyscalculia with this post full of useful information to better help your child. FREE Adding and Subtracting Decimals Game – Make decimal operations easy and fun with this free adding and subtracting decimals game. LEGO Hangman- Fun Spelling Activity – Try this fun LEGO spin on the classic hangman game to practice spelling words. FREE Dog Prepositional Activity and Easy Reader – This freebie is great for kids to learn prepositions and positional words, while reading a cute easy reader book. FREE Reading Log and 2-Page Book Report Form – Grab this free reading log and 2-page book report form to help independent readers keep track of their daily reading. 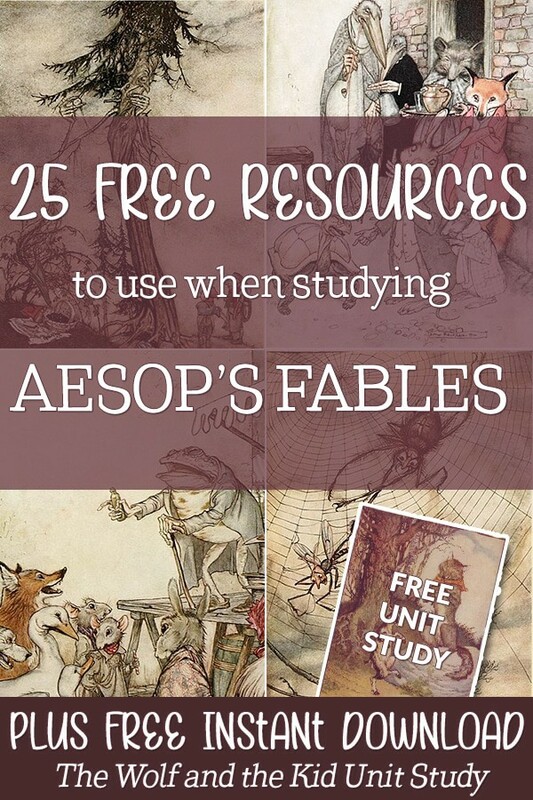 25 FREE Resources to use with Aesop’s Fables (Plus Instant Unit Study Download) – 25 FREE resources to use when studying Aesop’s Fables, plus get a free instant download that contains a unit study. 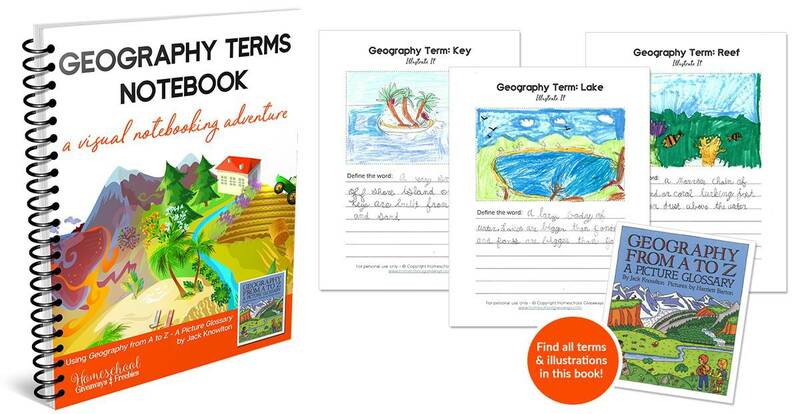 Geography from A-Z: A Visual Resource for Geography Studies – We have used this handy, colorful book several times when my daughter came across a geography term that she is not familiar with. FREE Date Dash Ancient Egypt Card Game – Test your knowledge of the history of ancient Egypt with this free printable card game. FREE Nature Study and Chalk Art Lesson – Don’t miss out on these chalk art and nature study lessons for children (and adults) of all ages. Shel Silverstein Poetry Study and FREE Printables – Shel Silverstein was born in Chicago on September 25, 1930. He was a cartoonist, and a composer before he was a poet. Learn more about him AND find free printables and unit studies here. 30+ Dairy Unit Study Resources for Your Homeschool – Use these dairy unit studies and resources to help your kids better understand the nutritional value of dairy and the hard work put in by dairy farmers to care for their animals. 6 Reasons Moms Lose Their Joy – Read some insight to help you in being aware and tackling the loss of a joyless heart. How to Help Your Kids Grow in Godly Character – Our top priority as parents is to train our children in the way they should go according to God’s Word. FREE: Learn How to Can Safely at Home with Confidence – Get the kitchen help you need in thie free webinar!